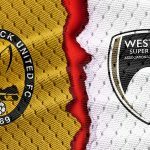 On Saturday, Weston welcome 17th placed Hemel Hempstead to the Woodspring Stadium in a bid to keep their League form going. 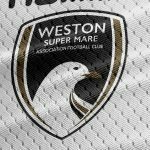 Weston have found good form over the past two League games, having picked up four excellent points, drawing against Gosport 1-1, and beating Eastbourne Borough in a 4-3 thriller two weeks ago, that saw Dayle Grubb score a brace, and with centre-back pairing Aden Baldwin and Jon Moran also getting on the score sheet. Hemel Hempstead haven’t been in the best of sorts so far this season, having conceded 42 goals in their opening 19 games, which currently stands as the worst record in the League. 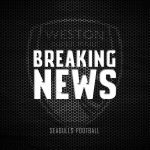 With a win for Weston on Saturday it would be enough to lift Weston up to 18th place, one position below Hemel, so everything is to fight for at this stage of the season to continue their good form. 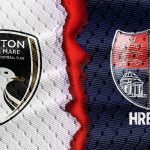 The last time Weston and Hemel met was at the Hemel ground, Vauxhall Road, where the two sides played out an epic 5-5 draw. 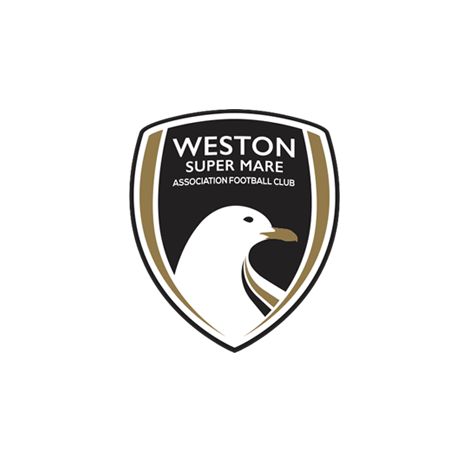 Highlights included Dayle Grubb converting two excellent efforts to help bring Weston back from 3-0 down and Tristan Plummer was on hand to score the late equaliser in that classic encounter. When asked about the game, Head Coach Scott Bartlett commented “We are looking forward to the game. We have taken four points from the last two games and will be doing everything possible to take that tally to seven points”.